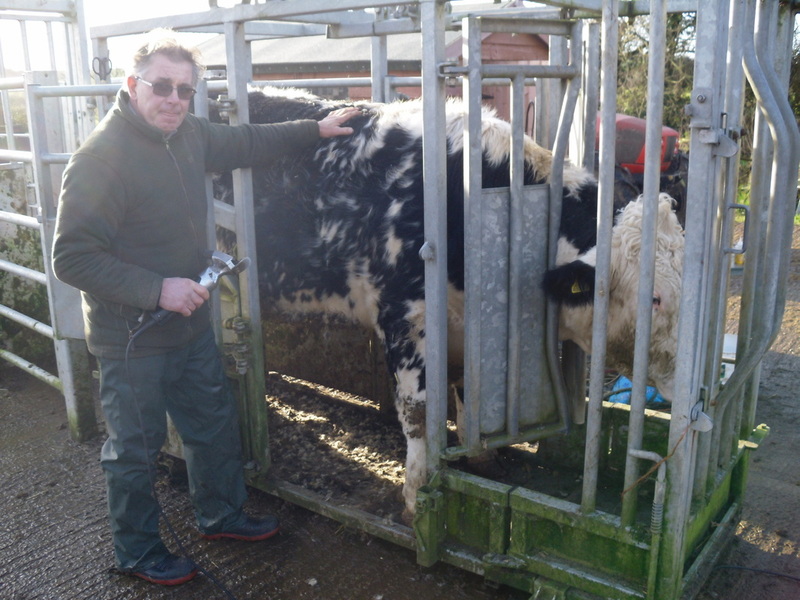 Michael Midgley is a member of the National Association of Cattle Foot Trimmers and experienced in trimming the feet of all types of cattle including large bulls, to give them a new lease of life!! He is also able to advise on husbandry practices to help keep their feet healthy. Michael will trim feet using either his own or existing equipment. He prides himself in a thorough, professional job that leaves the animals in better heart, rather than a quick fix that gives only superficial relief. As an additional service, Michael also clips cattle.